SIZE DOES MATTER! 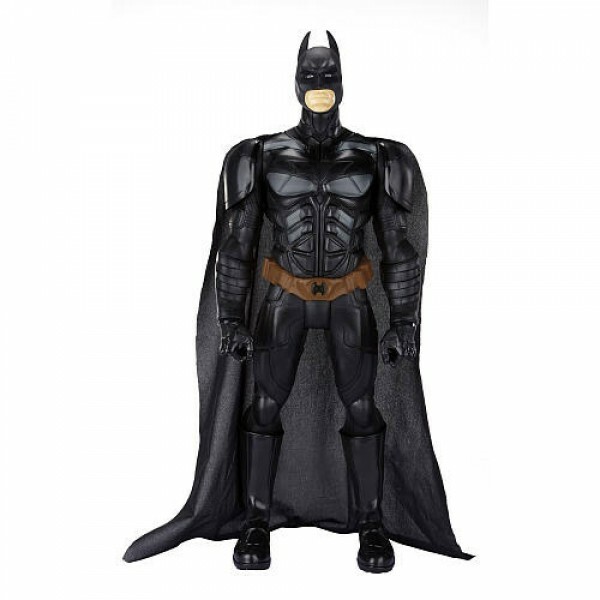 From Jakks Pacific´s amazing new line of giant sized action figures comes this highly detailed figure of Batman. It stands approx. 79 cm tall and wears a real cloth cape.